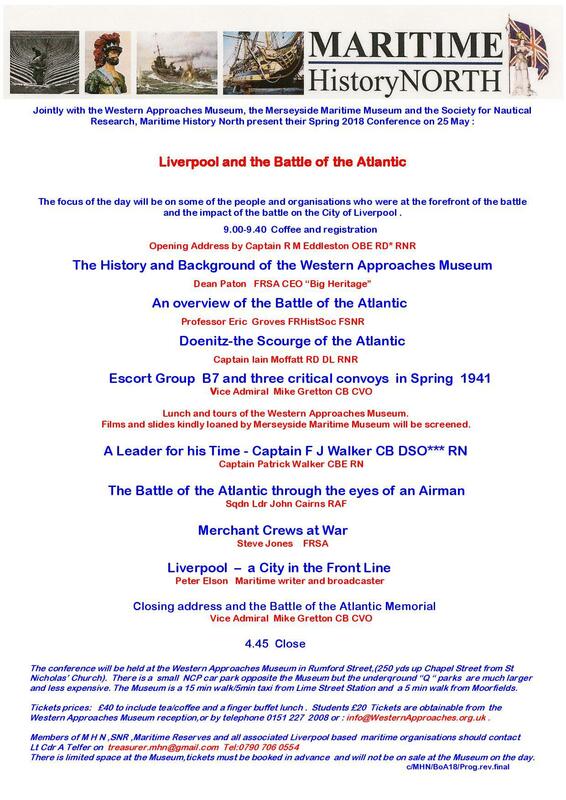 This conference brings together a series of outstanding speakers from the worlds of academic, local heritage studies and both serving and retired Royal Navy personnel to explore the role of the city of Liverpool in the Battle of the Atlantic. The incredible backdrop to this conference is the main Operations Room – the first time it has ever hosted an event like this. Tickets are sold out. A reminder to the public, we will be closed all day tomorrow (25/5) for the Conference. We will be providing updates of the day across our social media using the hashtag #BOA2018.